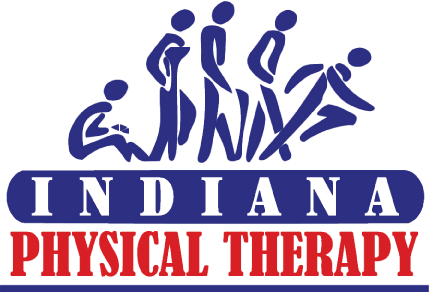 rehabilitative services with results every day at any of our sixteen clinics in Northern Indiana. customized home exercise program that will help to speed your recovery. as pleased with our services as you will. Industrial and Athletic Trainer divisions also provide therapy and service options. patients in an environment where our staff can grow professionally and personally.